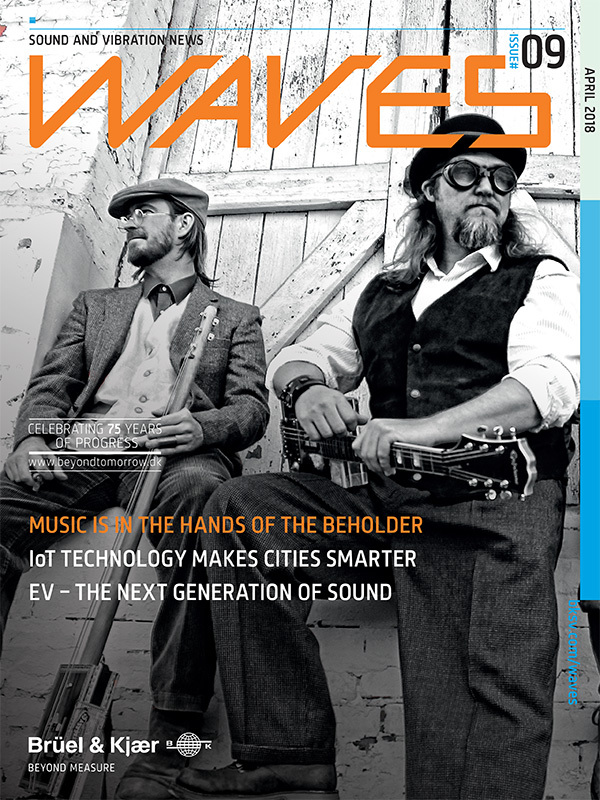 Innovative software to easily map sound levels both indoors and outdoors. 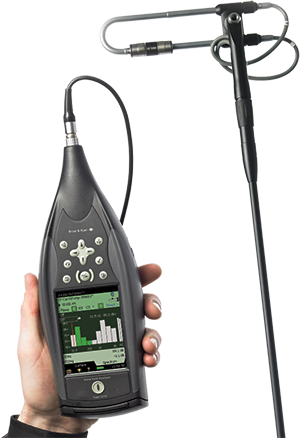 Xscala Sound & Vibration is Canada’s premiere representative of Bruel & Kjaer acoustic and vibration measurement equipment and software. 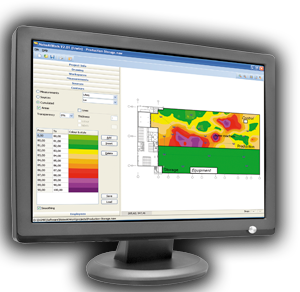 Our product lines include analyzers, software, transducers, signal conditioners, sound level meters, machinery monitors, and visual mapping products to meet all your measurement needs. 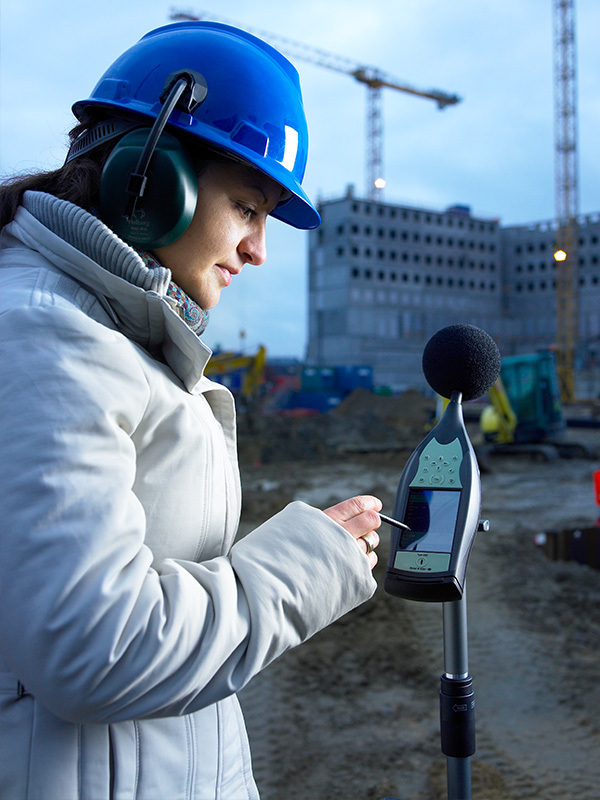 In need of short term sound and vibration measurement equipment, either as a single system or multiples of existing equipment you already own for larger projects? View our available Bruel & Kjaer rental equipment, and send us your enquiry with specific rental dates and we will ensure you have the equipment to get the job done. 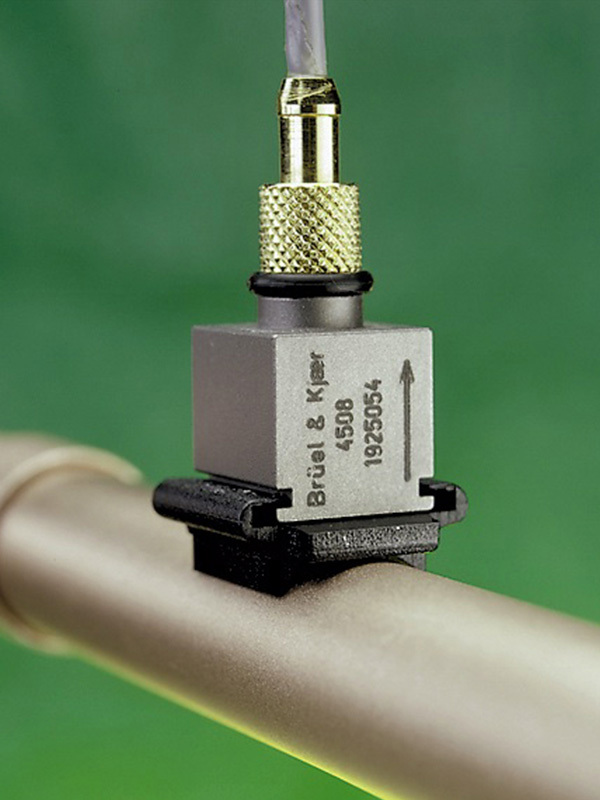 Any Bruel & Kjaer equipment not specifically listed is available through special request. We are partnered with Bruel & Kjaer and DGMR leading suppliers in acoustics and vibration equipment and software. Should you need any help in selection or while browsing our products just give us a call and our knowledgeable staff can assist you in finding the right product for your measurement and testing needs. 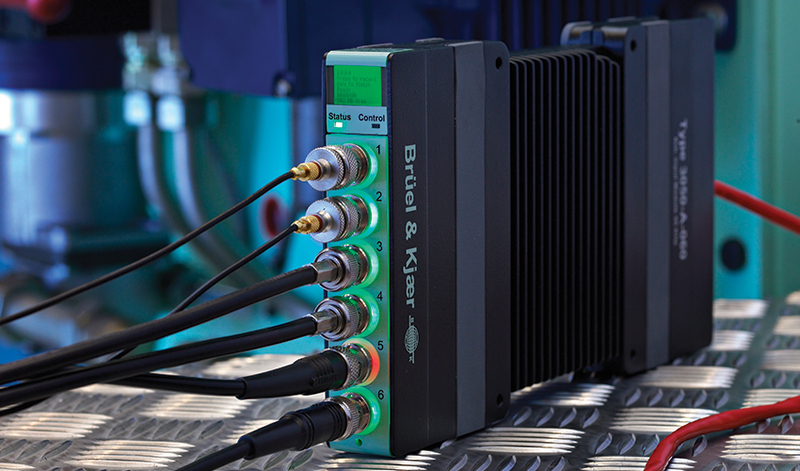 Xscala has a long and established partnership with Bruel & Kjaer– the world leader in instrumentation and software utilized in acoustics and vibration measurements. This is your assurance of quality, reliability and support for your investment. Established in 1999, Xscala provides our customers with products and services in the acoustic and vibration measurement fields. Our experience goes back much further than that with direct involvement with Bruel & Kjaer since 1988. 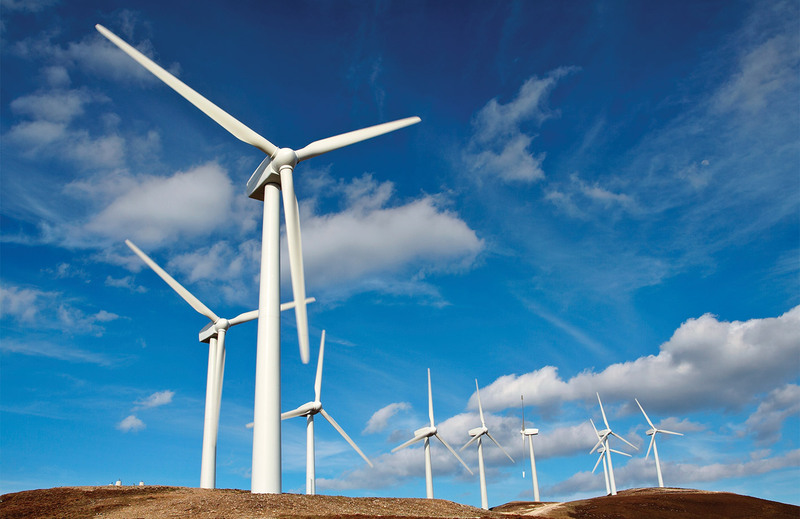 Leading Acoustics, Vibration and Environmental Products and Software from Bruel & Kjaer.